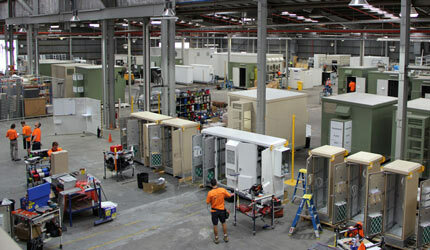 We are the experts on our products and solutions. Our specialised skills deployed locally and nationally ensure our Clients receive maximum benefit from their investment. 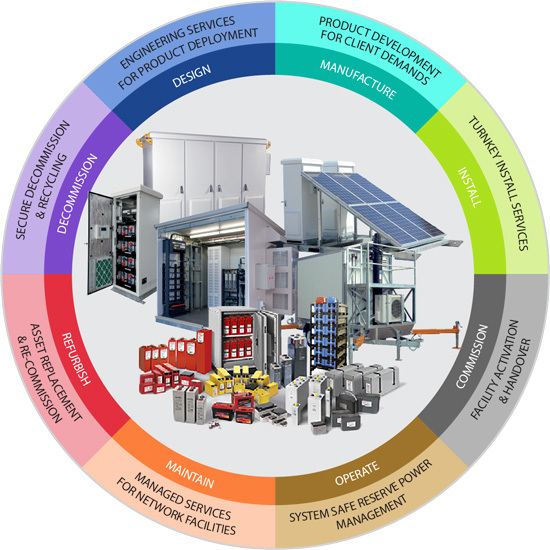 Our skills and capabilities extend beyond product knowledge to include our Clients' associated assets to maximise their outcomes. Our depth of experience project managing the design, engineering, logistics and field services nationwide, ensures we deliver flexible, cost-effective and practical solutions for our clients through a range of service offerings. 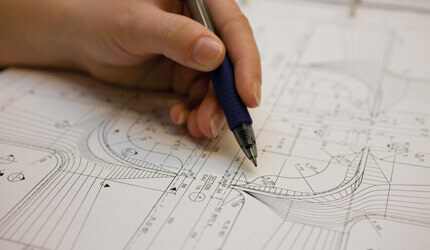 Our Design experience ranges from site acquisition, town planning, equipment shelter design and fit-out, site design and audits through to structural design, analysis and certification of structures, footings, antenna mounts and associated infrastructure. 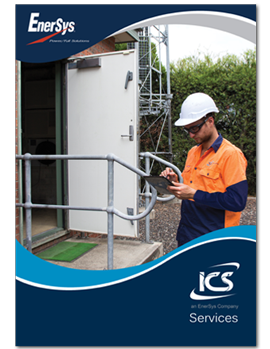 ICS has a network of teams in each state with technical expertise ready to carry out various Field Services ranging from civil construction and electrical wiring through to reactive maintenance or programmed upgrades that may be required. We can factory install a variety of equipment solutions from satellites, cooling management systems, controls, and alarms, through to detection and suppression systems. With extensive Factory Acceptance Testing (FAT) and Quality Assurance inspections, you can be confident our products are manufactured to the highest standards. We offer 24/7 on-call service in selective states and are happy to make individual arrangements to meet the client’s needs. 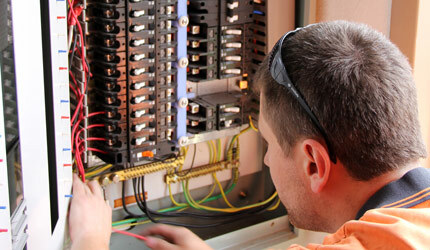 All states have various teams ready to respond to and carry out any maintenance that may be required. We are equipped to respond to emergency repairs, damaged shelters, etc. 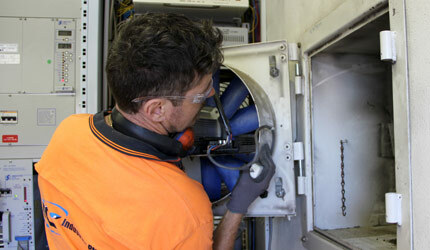 We have a vast network of technical expertise within the company to undertake any upgrades required. Including the safe removal of any hazardous materials, the recovery of items that can be repurposed, or the upgrade of cooling equipment to manage the increase in equipment heat load. 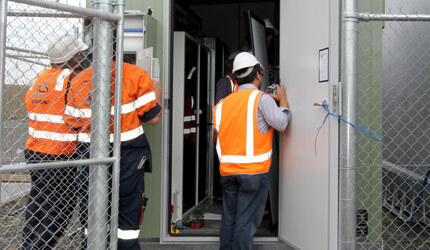 ICS provides the on-site construction, electrical wiring, fit-out and installation of equipment shelters. 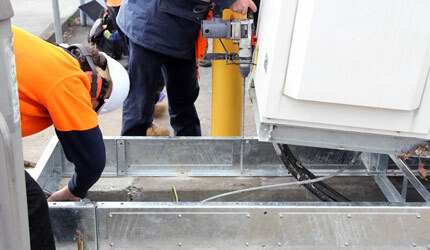 From exterior ground works such as concrete foundations, conduits, and earth grids, to internal works including cable tray systems, air conditioning systems and the installation of vendor equipment. 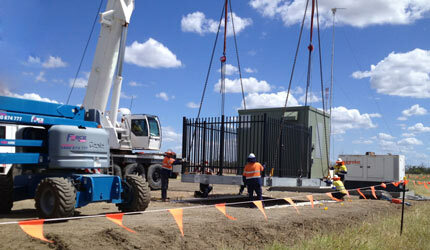 Our Electrical Contracting services can provide you with on-site construction, electrical wiring, fit-out and installation of telecommunication and equipment shelters, and repair/upgrade of existing installations. REC #: NSW: 202530C, VIC: 18511, WA: EW-152569, TAS: 949016, SA: PGE-209534, ACT: 2008144, QLD: 68916. Download our Services brochure to learn more about our offerings.